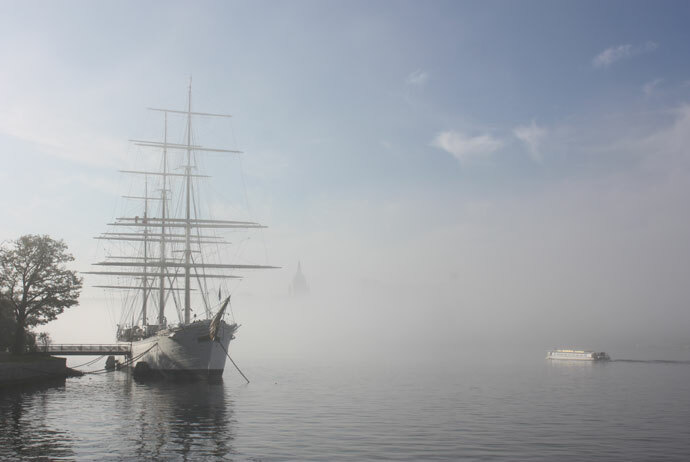 For its good looks alone, Stockholm should be high on the list for any visitor to Sweden. 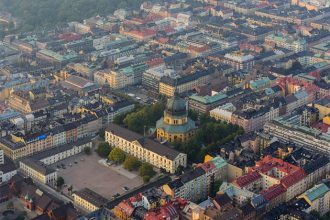 This is easily one of the prettiest cities in Europe, with a knowable, small-town feel that belies its self-proclaimed status as the Capital of Scandinavia. It’s the water you’ll notice first. 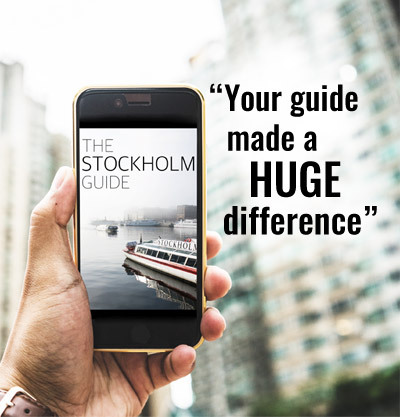 Stockholm is spread across 14 separate islands, which are stitched together by passenger boats and bridges. 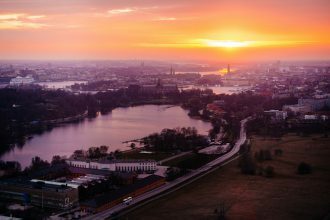 These low-slung islands between the Baltic Sea and Mälaren (Sweden’s third-largest lake) have been considered prime real estate since the Stone Age, and despite rapid development over the past couple of centuries, Stockholm still has plenty of clean, green spaces. 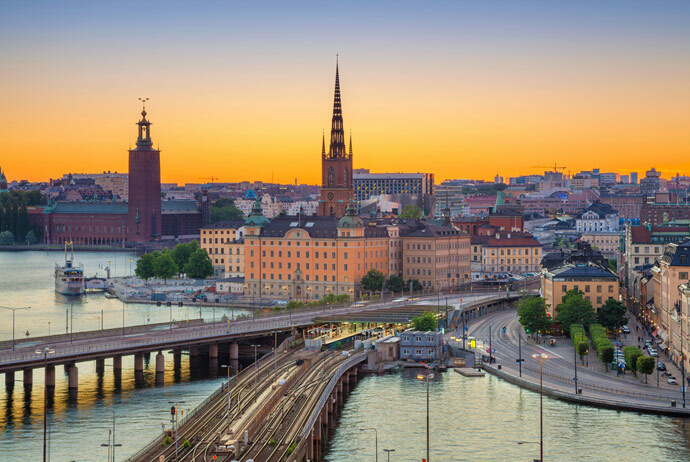 With a couple of days in Stockholm you’ll discover leafy parks, serene walking trails, wonderful swimming spots and waterside bars and restaurants bustling with well-heeled locals. 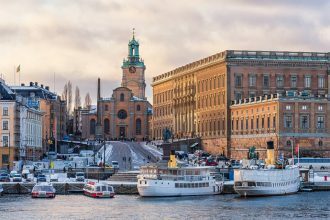 Providing a constant backdrop to all of this are the slender spires of Stockholm’s skyline, which is at its most impressive in and around Gamla Stan – the superbly well-preserved Old Town founded in the mid-13th Century. 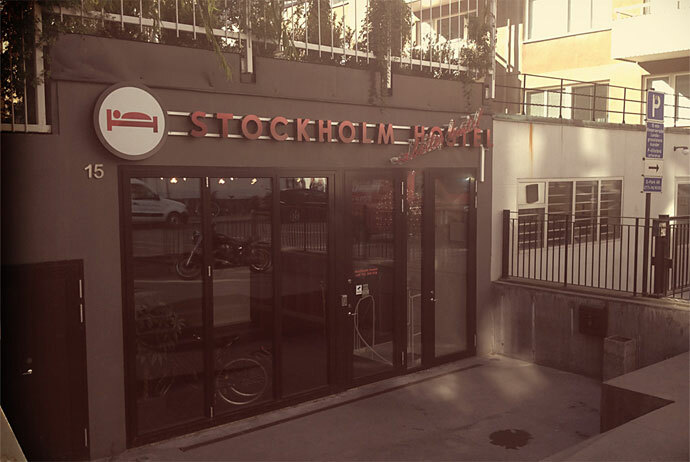 But Stockholm isn’t only a looker. Today the city is a world leader in innovation, with an exciting tech scene that’s rivalled only by a couple of much larger European hubs. 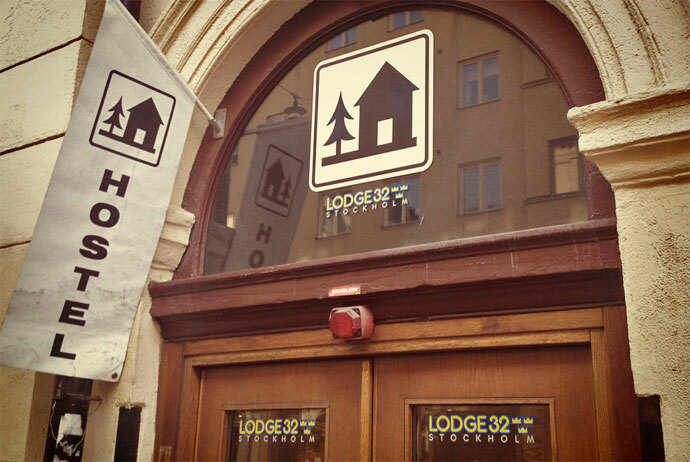 Spotify, Candy Crush and Minecraft were all created here. 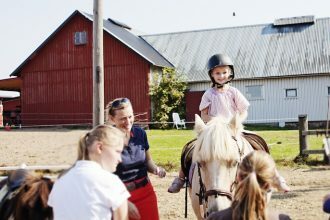 Young, well-educated people are now flocking to the city from across Scandinavia, driving a social scene that’s super cool – and, let’s face it, super expensive. Some of the country’s best and most exclusive bar-restaurants can be found here, along with funky galleries, clothing boutiques and cosy Swedish cafés. 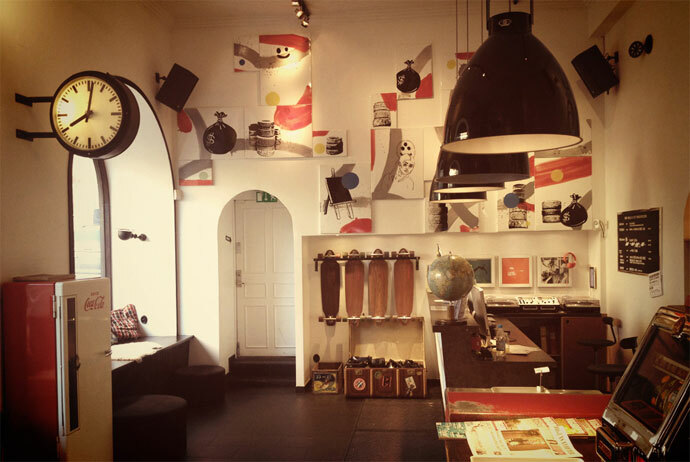 The ultra-hip neighbourhood of Södermalm is heaven for fans of vintage and second-hand shopping, while Norrmalm and Östermalm are better known for big, international brands. 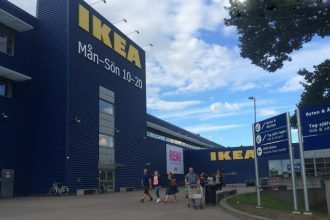 The best way to absorb all of this is on foot – wandering past mustard-coloured medieval buildings, brightly painted houseboats and gleaming glass-and-steel malls and snapping pictures along the way. There are plenty of excellent guided tours available. 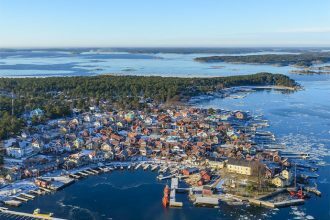 If you have more time to spare, head east of the city and out into the mesmerizing Stockholm Archipelago, a vast sea of around 30,000 islets, some crowned by the summer houses of wealthy Swedes, and others left completely undisturbed. Need suggestions? 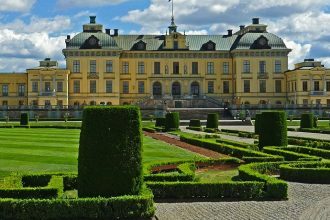 Check out these ideas for day trips from Stockholm. 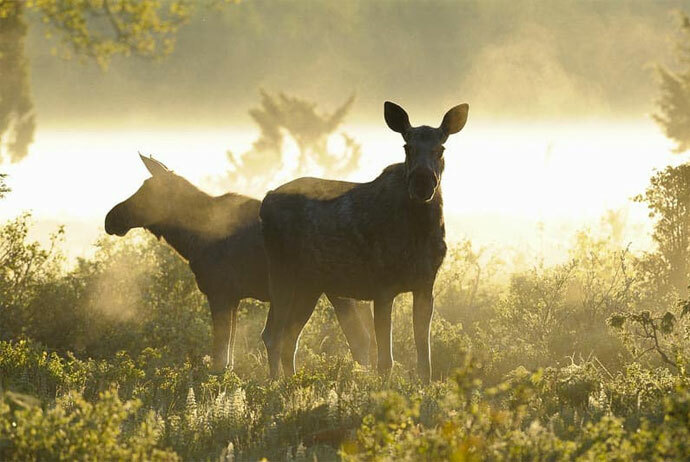 Even if you’re just in Stockholm for a few days, a trip into the amazing archipelago can be a real highlight. Try these islands first. 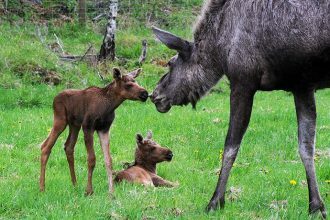 See some of Sweden’s most iconic wildlife on this guided tour, which starts and ends in Stockholm! 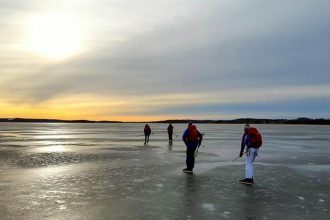 Escape the city and explore some of the most beautiful areas around Stockholm on this incredible one-day ice-skating trip! 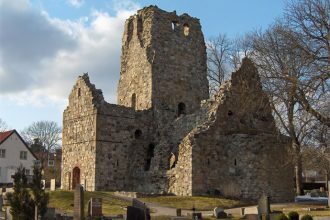 Uncover Sweden’s rich Viking history on this unique, eight-hour tour from central Stockholm into the lovely Swedish countryside. 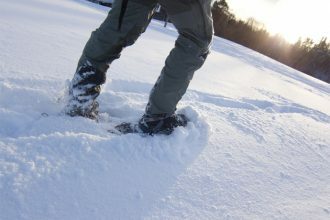 Using snowshoes, this winter hiking tour takes you to see some of the best and most beautiful scenery in the whole Stockholm region! 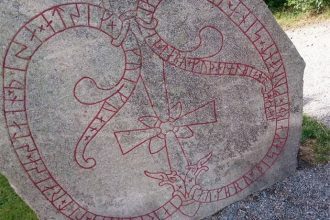 See Viking history up close during this 5-hour history tour from Stockholm, guided by a knowledgable historian. 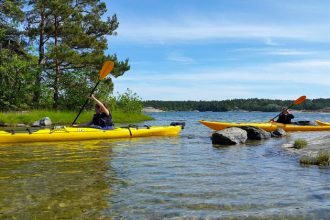 Taking you out into the beautiful Stockholm Archipelago, this guided kayaking tour lets you see nature from a different angle.